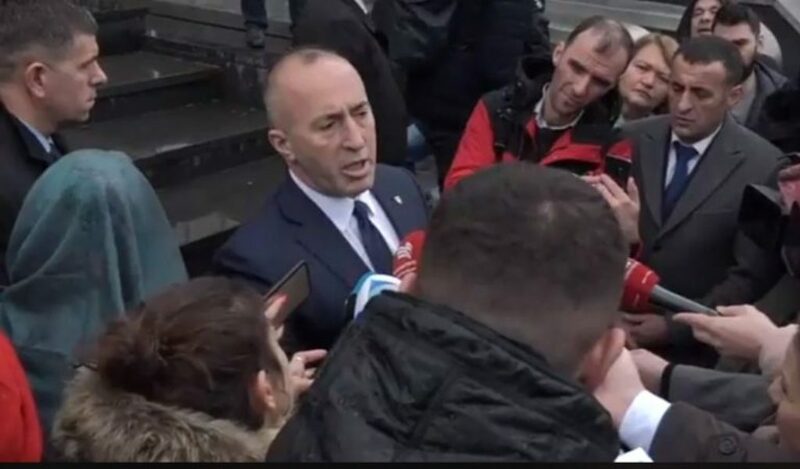 Kosovo’s Prime Minister, Ramush Haradinaj has commented today the meetings that he had yesterday and today with the governing coalition partners, the president and the US ambassador to Pristina. “I and the coalition partners talked about the challenges that await us. I want dialogue to continue, but I cannot understand why this process is being conditioned. I think that dialogue could lead to the lifting of the tariffs”, Haradinaj said.